Old Hong Kong Restaurant Kyoto is a Hong Kong cuisine restaurant. 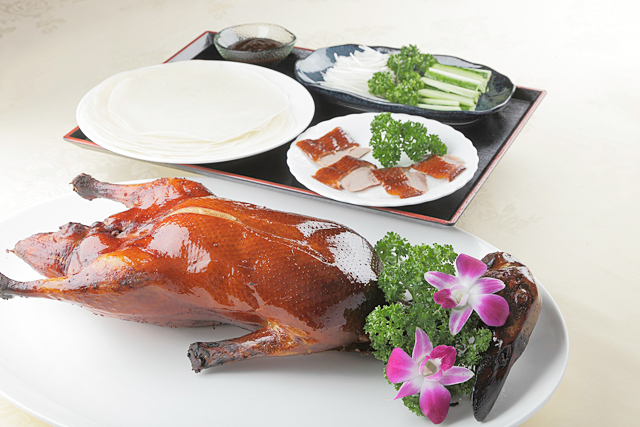 We have combined the traditional Cantonese cuisine nurtured in Guangdong China with the latest trend. 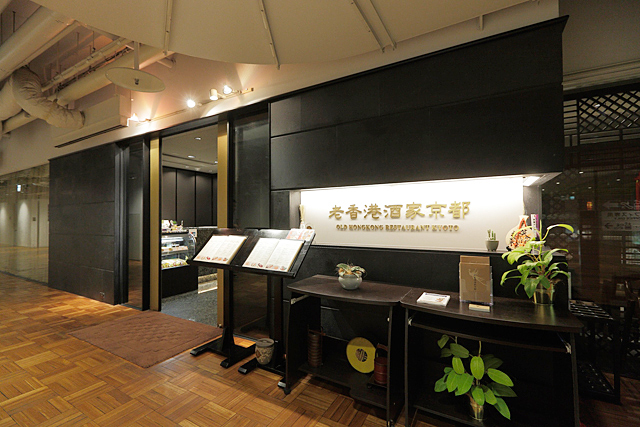 The commercial facility “COCON KARASUMA” in Shijokarasuma Kyoto is conveniently located. 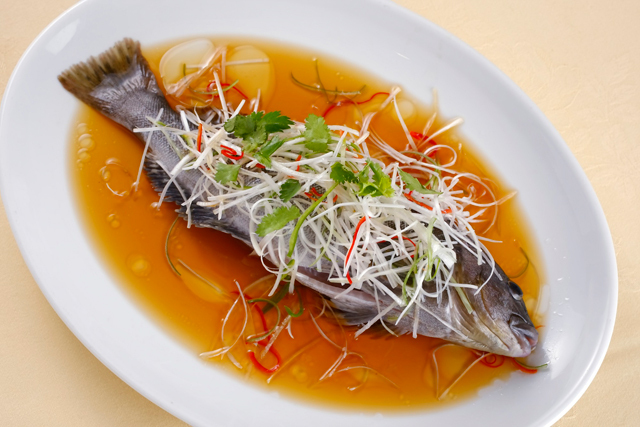 We would like you to enjoy our authentic “Hong Kong-style dining” with the seafood cuisine using fish out of the live fish tank and the cart service Dim Sum. Old Hong Kong Restaurant Kyoto Dim Sum Course includes Dim Sum dishes made from scratch by the experienced Dim Sum chefs form Hong Kong. The course will be served from the traditional Hong Kong Dim Sum carts. 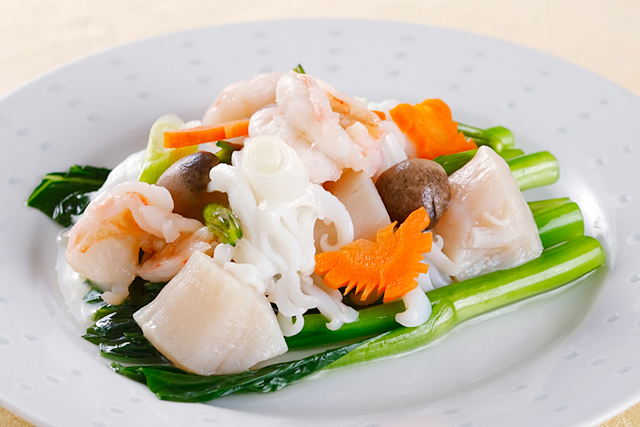 Our seafood cuisine mainly use fresh fish and shellfish from Japanese waters kept alive in our fish tank. 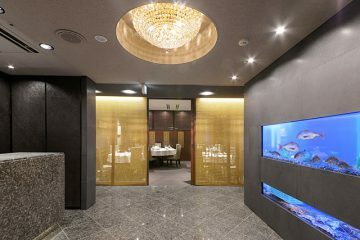 You will enjoy various authentic Chinese cuisine using luxury ingredients such as shark fin and abalone while you stay in the Ancient Kyoto. We will serve you dynamic but delicate authentic cuisine by using all our skills developed from the traditional cooking methods. Cantonese can be heard constantly in the kitchen that the place is so lively. We promise to serve you the dishes with passion and sincerity. 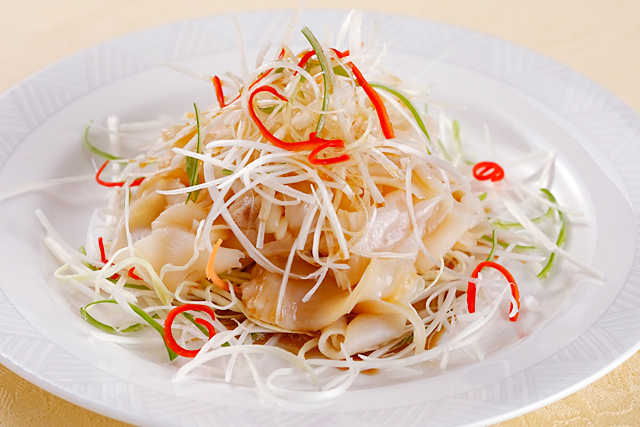 Since large plates with full of food is the best part of Chinese cuisine, the food is prepared on a large plate at first, and then they are dished out at the table. This is because we do not want to bother our guests and want them to have a relaxed time here. In addition, the time we feel a precious moment to communicate with our guests. Furthermore, our motto is to serve our guests according to their preferences and requests. Aside from our Specialty, “Chef’s Choice Course” is popular. The chef will prepare the dishes according to your budget and your favorite ingredients. We are looking forward to serving you our variety of menu. We will try our best to satisfy your request. Everything on the menu including a la carte menu is available as well as limited time recommendations and full-course menu even in lunch hours. Various dishes are available for takeaway. Please ask us for rare ingredients if you would like. 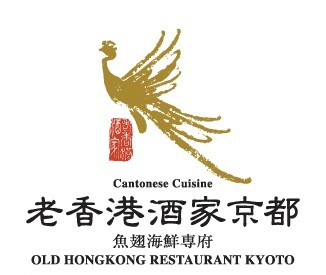 You will sure to find out your favorite Chinese cuisine here at Old Hong Kong Restaurant Kyoto. We are confident that you will be satisfied and delighted. 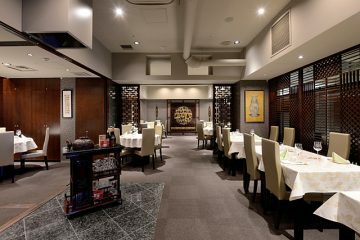 Old Hong Kong Restaurant Kyoto is an authentic Chinese restaurant serving not only Cantonese cuisine but also dishes from all over China and new trend. 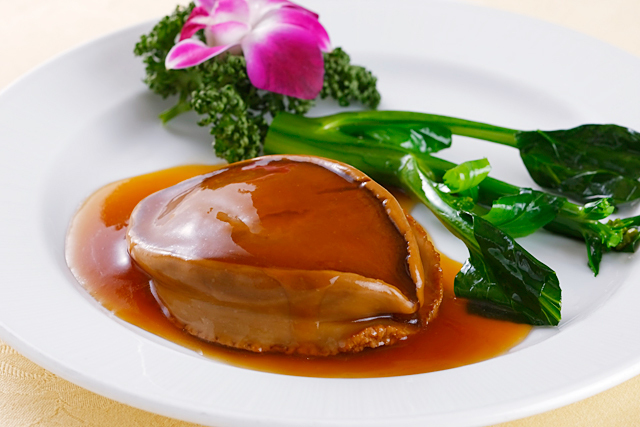 The full-course meals and dim sum lunch is not all. 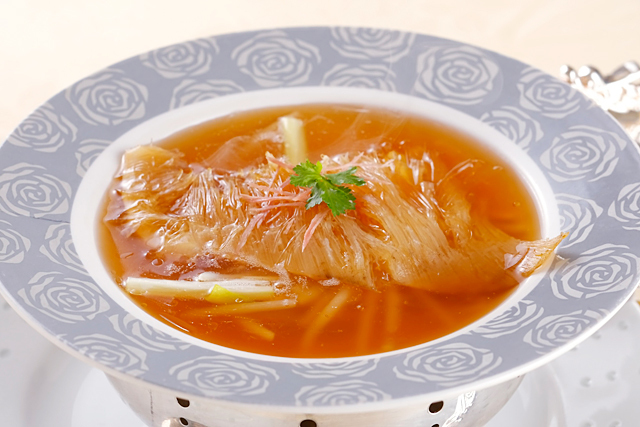 We have famous Chinese dishes using shark’s fin and dried abalone, seafood using fresh fish from our live fish tank and Hong Kong dessert on our diverse a la carte menu. We are in a commercial facility, “COCON KARASUMA” located very close to the Shijokarasuma intersection. It is directly connected to “Shijo Station” on Kyoto municipal subway Karasuma Line or “Karasuma Station” on Hankyu Kyoto Line and is within only one-minute walk from both stations. We hope you come to dine here for various occasions. ■Prices in the menu below include consumption tax and service fees. 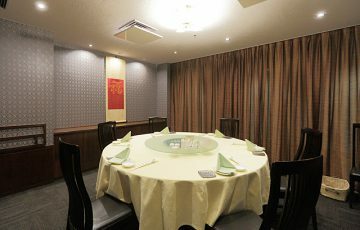 ■You can order any menu items including a la carte and full course meals. Genuine yum cha treats, hand-prepared one by one by the specialized chef are carried on a cart as done in Hong Kong, the birthplace of yum cha. Please order your favorites at the table. * This option can be ordered only if all the guests at the same table choose it. ■A 10% service charge will be added to your bill. ■Seasonal dishes are subject to change. In addition to the following, we have a special course featuring seasonal special turn table cuisine. Also, you can consult with us about your specially selected course according to your budget. Various foreign language menu available (English, Chinese, Vietnamese). © 2019 老香港酒家京都 All Rights Reserved.